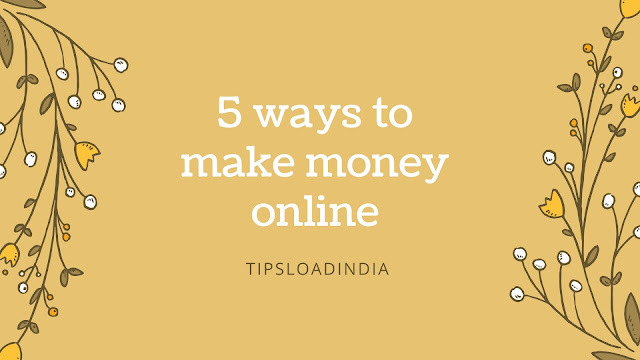 There are a lot of ways to earn money online and when you are searching about earn money online you must see a way called get paid for reviews so what is this? Today I will tell you that what is the way to earn money from review and what is user testing. So try this and share your experience..